Then: Before entering the world of event planning, Lynette worked as a financial planner for a number of years before taking the plunge and changing careers (fun fact: planning her own wedding to Sydney Swans player Jude Bolton gave her the final nudge she needed!). Now: Lynette is now owner and event director at the highly successful LCB Productions. 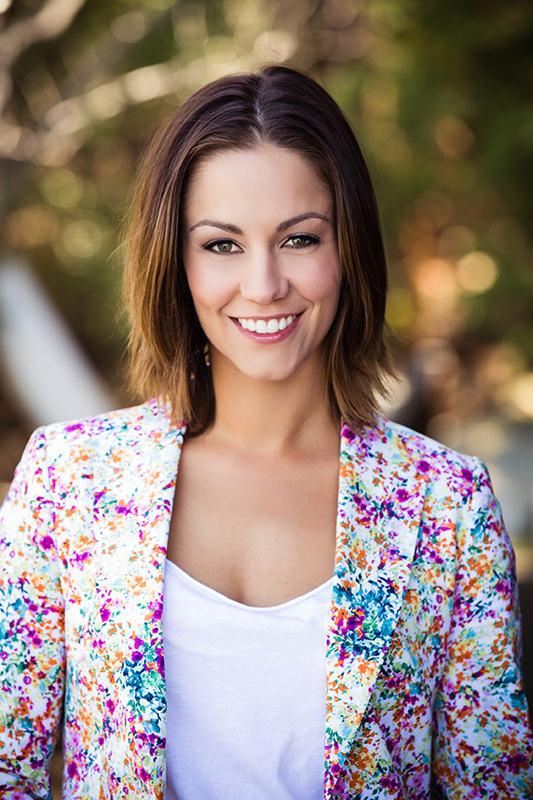 She is also is a regular face on Channel 7 and blogs for Bride to Be Australia. It was a bit of a shock starting back at the bottom of the pecking order but a great way to realise that event management and wedding planning is definitely not the glamorous job it is made out to be. Everything I learned from previous jobs has helped me have the strength, courage and skills to start up my own business and to learn how to balance my different work interests and the demands of being a working mum. Someone once said to me there is a high chance that the jobs our children are going to have aren’t even invented yet! Whenever I need encouragement to try something new or think outside the square I remember this. My parents stayed in the same profession from the moment they left uni – I love that these days there is much more freedom and people are able to make careers out of their passions. Ask questions. Read relevant blogs and other social media avenues. Don’t be afraid to ask for more responsibility or to take a task and make it your own. Anyone you will be working for will be impressed if they can see you are using your initiative, your creativity and you have a passion for the industry. The best thing about events and media is there is no typical day! Be prepared to be filling gift bags one day, wining and dining celebs the next, and having a hair and make-up call at 4am the next! I went from a well-paid, secure, 9am-5pm job with the freedom of my weekends. Media and events were completely foreign to me and I was definitely looking up from the bottom rung! 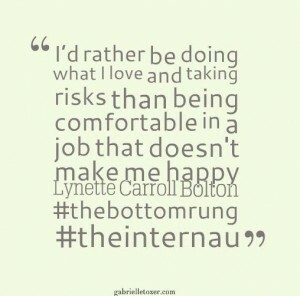 At the end of the day, I’d rather be doing what I love and taking risks than being comfortable in a job that doesn’t make me happy. Interning is a great way to get into both media and events. I also think studying is important and utilising any contacts you might have from that. I started working for free (as most people do). I don’t necessarily agree with it but I think it can be a good way to suss out who’s passionate about the industry. I think that you have to cap the unpaid component and make sure you are very clear about your boundaries from the onset of the internship. Events and media are two of the greatest industries. They are both lots (and lots!) of hard work but the people you meet and projects you get to work on are unbeatable. 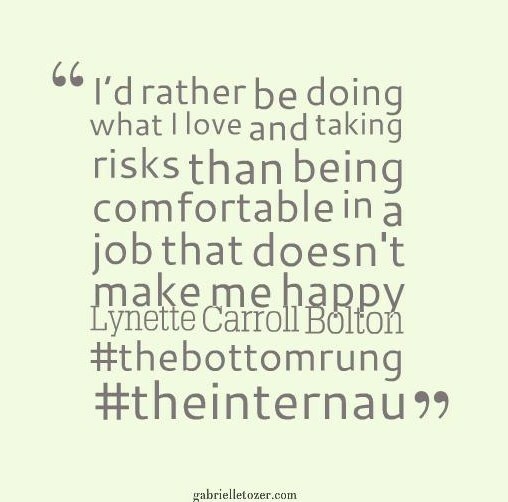 Thanks again to Lynette for sharing her advice! If you’d love to find out more about Lynette, or her upcoming event Love On The Lawn: The Wedding Festival, say hello on Twitter, on Facebook or on her website.